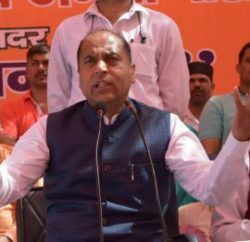 Rural Development and Panchayati Raj Minister Jai Ram Thakur stresses for the moral responsibility towards the working for newly elected Panchayati Raj representatives and departmental officials. Minister was presiding the meeting of training schedule for newly elected PRIs representatives. 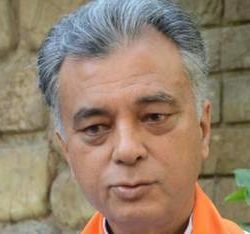 Thakur elaborate that PRIs representatives would be encouraged to understand their moral responsibility through training. This would not only help them to work with sincerity and devotion but would also encourage them to control corruption in their day to day working. He said also announced the special incentive scheme for PR representatives outstanding performance. He clears that training schedule for newly elected 31,664 PRIs representatives is prepared and said that training will commence from March to May, in which all panchayat Pradhans and Ward Members will be also included. 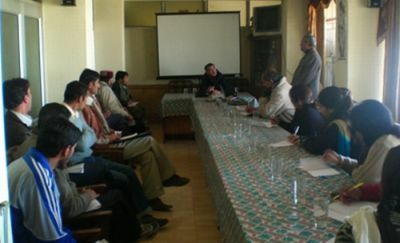 The training for Zila Parishad Members was being imparted at HIPA whereas the Panchayat Samiti members were being provided training at PR Training Institutes in Baijnath and Mashobra. It’s first time that a detailed training schedule is prepared for PRIs representatives along-with sufficient literature and guidelines to improve the working and hope that it’ll improve the stander of work and efficiency at grass root level.